The other day I received a package in the mail. I was excited as there were two Sebile Magic Swimmers greeting me inside. This lipless jointed wake bait/swimbait is being touted as the next “secret weapon” of the pros. With all the press on this bait it’s certainly lining up to be this years replacement for the hollow bellied swimbait. 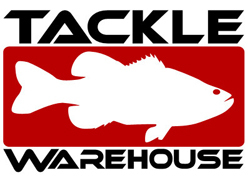 They have been noted as key baits for multiple pros in both the Lake Murray and Clarks Hill Bassmaster Elite Series tournaments. Todd Faircloth has credited some of his success from his win at Amistad to the bait. 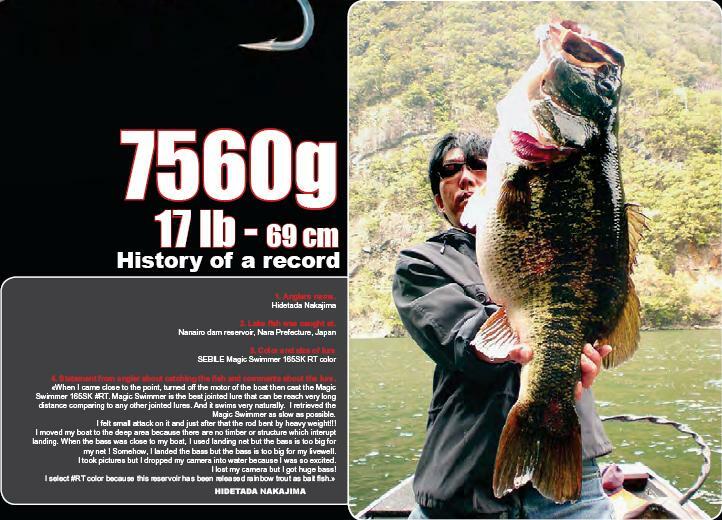 Wired2fish has even posted evidence of a 17lber taken in Japan on a 165 size Rainbow trout colored model! 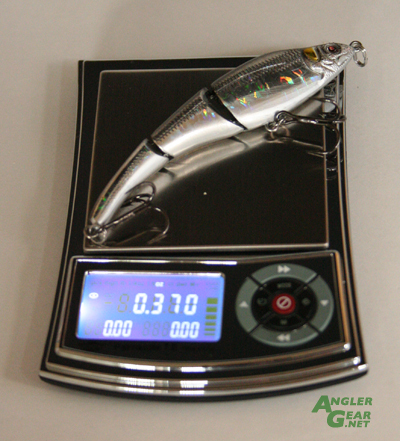 This lure is offered in 4 sizes (95mm (3/8oz), 125 mm (3/4oz), 165 mm (1.5oz), and 228mm (4oz)) and about 10 different colors (Bronze Shiner, Peacock, White Perch, Chartreuse Holo, Natural Shiner, Blue Althea, White Lady, Red Head, Rainbow Trout, and Purple Holo). The most popular size around appears to be the 125 (125mm = 4.92 in). 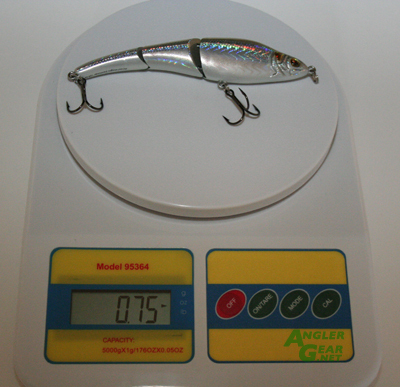 The two lures which I received were a 125mm 3/4oz hickory shad, and 95 mm 3/8 oz natural shiner model. 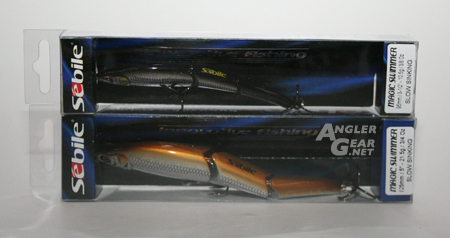 These lures are slow sinking models that are part of the Evidence series of lures in Sebile’s line up. Their quality out of the package was outstanding as their mirror like finish, oval style line tie split ring, and ultra sharp VMC round bend hooks are in line with competitor offerings like lucky craft and Megabass. Needless to say I was itching to get these bad boys out on the water for some testing. In all honesty, my first outing didn’t yield any monstrous bass as the trip was cut short due to some heavy thunderstorms that moved into the area. However, the dinks I did mange to get on the 95 hit pretty hard for a 92 degree summer afternoon. Majority of my hits came using a typical jerk bait “twitch and pause” retrieve. I was quite impressed watching the lure consistently pull 180 degree turns with ease. I have to say that I found to 125s action to be even more impressive than the 95. The 125 was easier to “free swim” than the 95 as I was able to retrieve it at a much slower rate to achieve the same action. I know that I’ll definitely be using the 125 on some more big fish spots this summer and certainly give it a shot as a trolling lure to replace my favorite golden shiner Rapala super shad rap. None the less, despite my limited action thus far, I have to say that this lure certainly deserves a spot in any serious anglers tackle box.